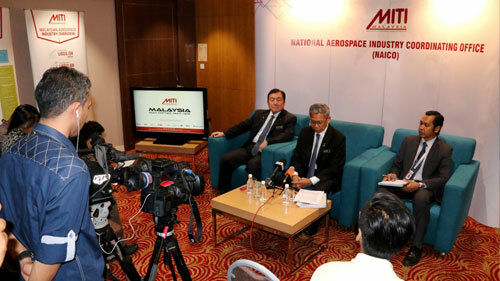 Dato' Sri Mustapa Mohamed chaired the Malaysian Aerospace Council to discuss the status and future direction of the aerospace manufacturing sector. The sector has growth tremendously with a total turnover of RM6.8 billion in 2015 compared with RM600 million in 2009. 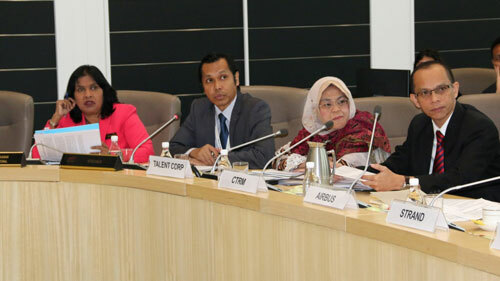 A target was set under the Malaysian Aerospace Industry Blueprint 2030 where the sector is expected to contribute RM21.2 billion in terms of industry turnover by 2030. Malaysia is currently the single source of specific composites parts to Airbus and Boeing. More than 50% of the composites wing parts for Airbus A320 and Boeing B737 are being supplied from Malaysia. 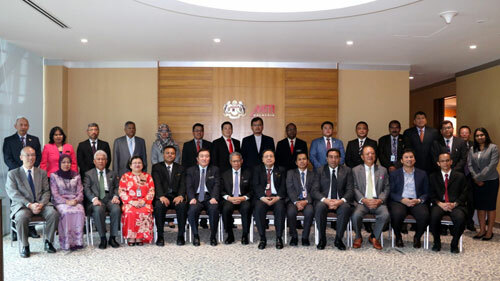 This has positioned Malaysia as a critical supplier to the world. There are huge opportunities for Malaysia as both Airbus and Boeing forecasted that by 2035 the demand for new single aisle aircraft will be more than 23,000.